Cristina Rayne Fantasy and Paranormal Romance Author: 100 Romance eBooks Freebie Sale! 100 Romance eBooks Freebie Sale! Go Big or Go Home: Stock Up Before Valentine's Day! 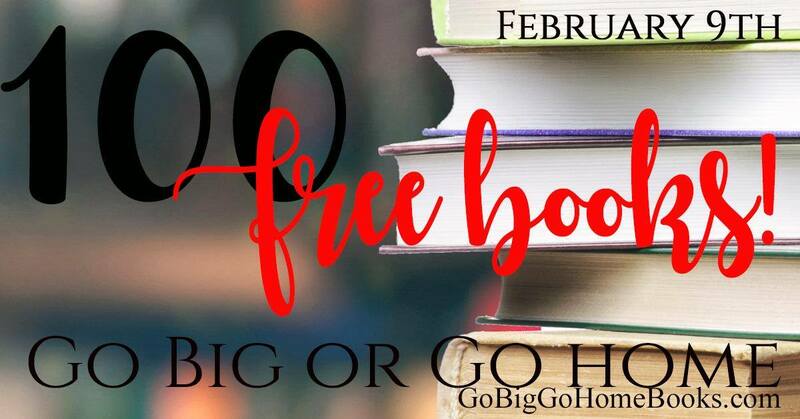 Today, browse this massive 100 romance ebooks freebie sale of every flavor from paranormal to contemporary to scifi. *Disclaimer: Be sure to check all prices as some books may not be available for free in your country due to VAT or prices subject to change without warning to the organizers of this promo.